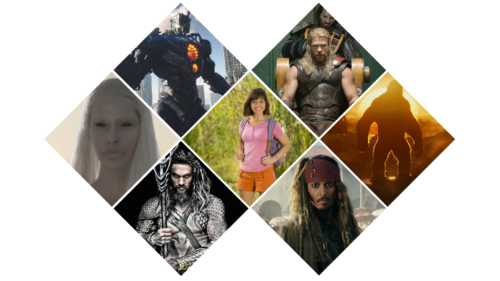 The Australian Embassy in Beijing is pleased to announce the third Australia-China Film Industry Forum (ACFIF) will be held in Shanghai on 13-14 June, immediately prior to the Shanghai International Film Festival (SIFF) held on 15-23 June. The ACFIF is part of the ongoing promotion of the Australian film industry in China and continues to build on the success of the two previous Australia-China Film Industry Forums in 2010 and 2012. 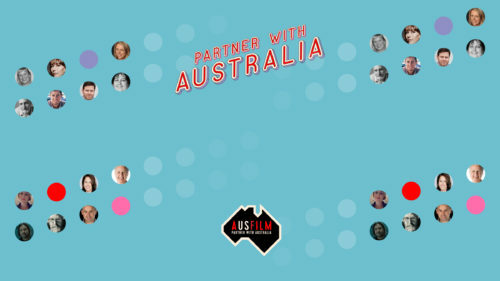 The Forum will be organised by the Australian Embassy, Beijing and co-hosted by the Australian Consulate, Shanghai, drawing on assistance from a wide variety of related Australian agencies and organisations, including Screen Australia, Ausfilm, the Screen Producers Australia (SPA) and the Australia-China Screen Alliance. 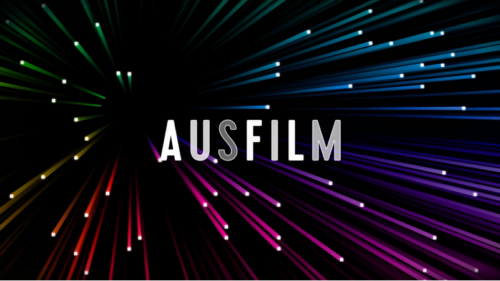 In 2013, as well as maintaining a focus on the development and expansion of producer relationships with China co-production partners, the ACFIF will additionally focus on 3D, post, digital and visual production to capitalise on the growing interest and increasing demand for 3D films and digital technologies in China, and to highlight the strengths of the Australian post-production and visual effects industries. 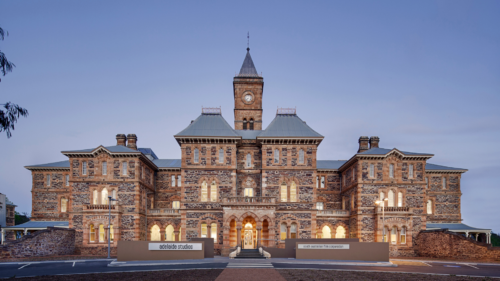 Following a call out for submissions, the following Australian producers have been selected to attend ACFIF to meet with leading Chinese production partners for the development of specific co-production projects that hold international appeal. “With many outstanding Australian and Chinese film and production companies present, the 3rd Australia-China Film Industry Forum will offer an unprecedented opportunity to develop and expand co-production and film industry collaboration between our two countries. ”, said Ms Frances Adamson, Australian Ambassador to the People’s Republic of ChinaACFIF will also feature panel sessions with leading Australian and Chinese industry representatives, networking events and presentations showcasing Australia’s 3D and post production capabilities.